Let us help you grow your business through digital marketing. 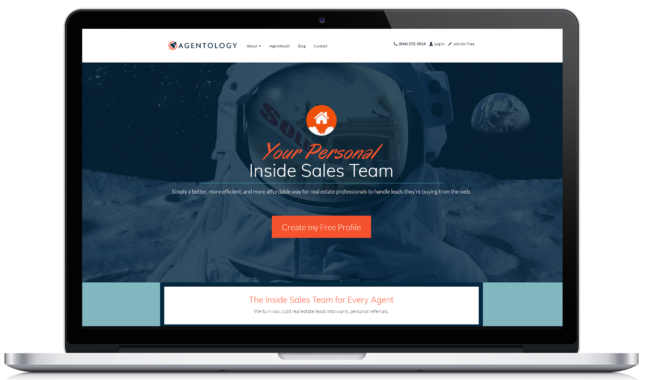 Agentology, a fast-growing startup in the real estate industry, was looking to increase paid memberships of its new SAAS product geared toward real estate agents. 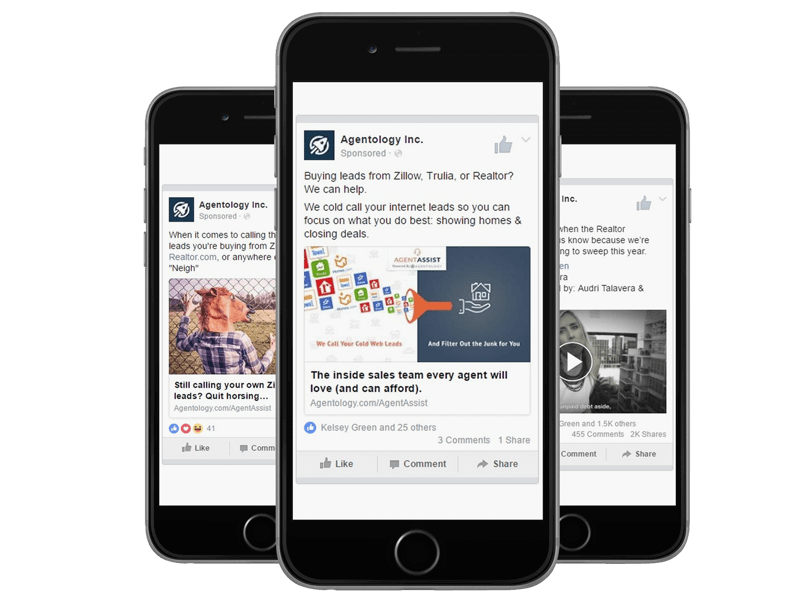 eBoost Consulting was hired to build and manage a Facebook Ads campaign to drive new signups. How do we drive qualified real estate agent leads for new Agentology products at a profitable Cost Per Lead (CPA)? We started by conducting detailed audience targeting research. We utilized existing customer lists, lookalike audiences, and Facebook’s Audience Insights to identify several audience segments that were large enough to obtain scale, yet focused enough to ensure quality. From there we launched ads testing multiple creative variations, ad types, and bidding strategies. Using our ads management software we were able to simultaneously test all of these variables and distribute budget in real time to the specific ads that were performing best each day. Within the first week after launching the campaign, the Cost Per Acquisition (CPA) was already within a profitable range and after 30 days of optimization we had reduced it by 50%. As the CPA dropped, the total number of signups increased, achieving the goal we have for every campaign: Increase sales, cut costs and scale up! "eBoost has been instrumental in our growth over the past several months. 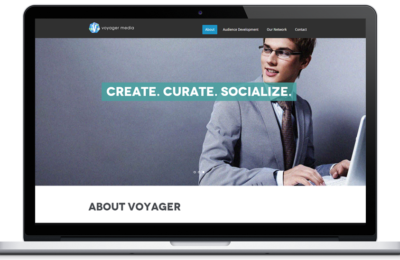 Our account manager is very responsive and the entire process has been seamless. We recommend them to everyone we talk to!" Scaling new customer acquisition for 34 franchise locations. Driving massive traffic volume at unbelievably low CPCs. 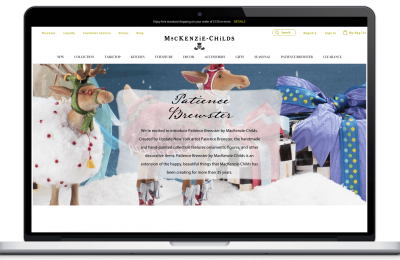 Driving online sales year-round in a highly seasonal ecommerce business.